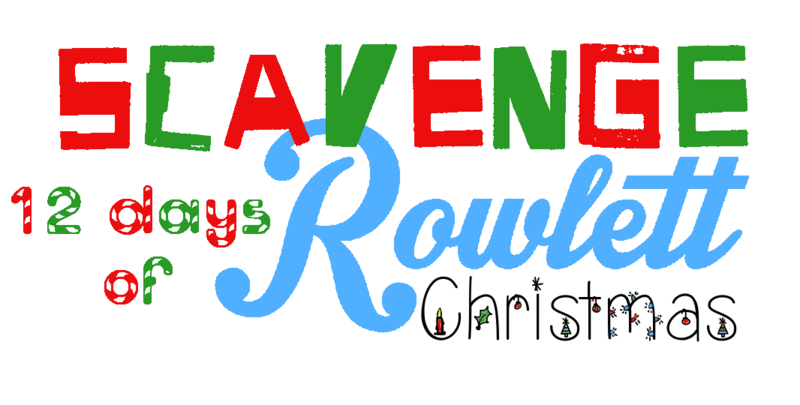 The Scavenge Rowlett: 12 Days of Rowlett Christmas game is complete! Our players had an awesome time and we gave out some great prizes. We’ll be doing this again soon. Stay tuned to learn when the next game will be and how you can be a part of it. If you’re not on our Scavenger Hunt mailing list, please sign up below. And take a moment to view the video that showcases all of the photos submitted in the recently completed game!